"We are Christians committed to living our faith by practicing love, embodying hope, and doing justice. Our mission is to invite all to join us and to serve actively in our local and global communities." Connect with us on Facebook. Click the icon below and "like" our First UMC page. 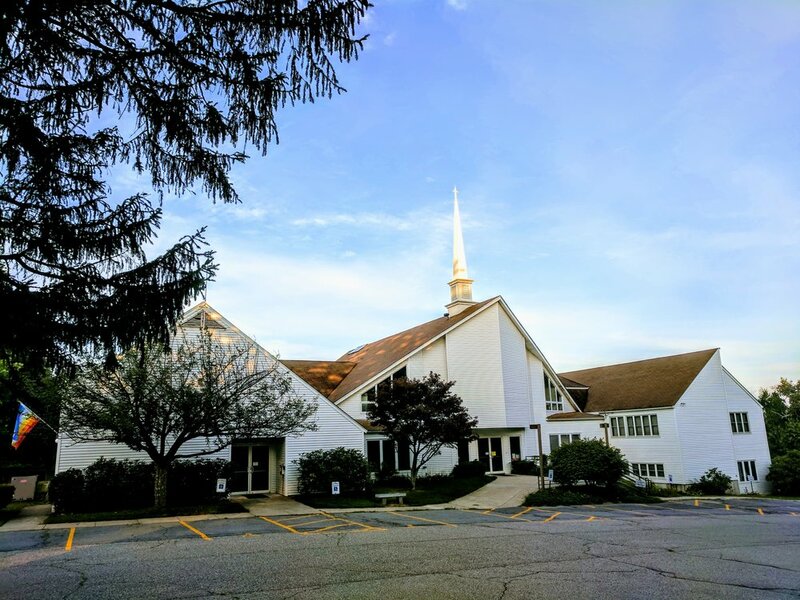 First UMC is a Reconciling Congregation - Click here to learn more.